Time is of the essence when weather changes fast and without warning. Winter weather has the potential to halt your business if you fail to prepare for it. To stay in tune with threatening conditions and potential storms in advance, we utilize a private forecasting service and monitor the radar and temperatures continuously throughout the winter season. Our fully licensed and insured employees are reliable and experienced so you can keep your business open. 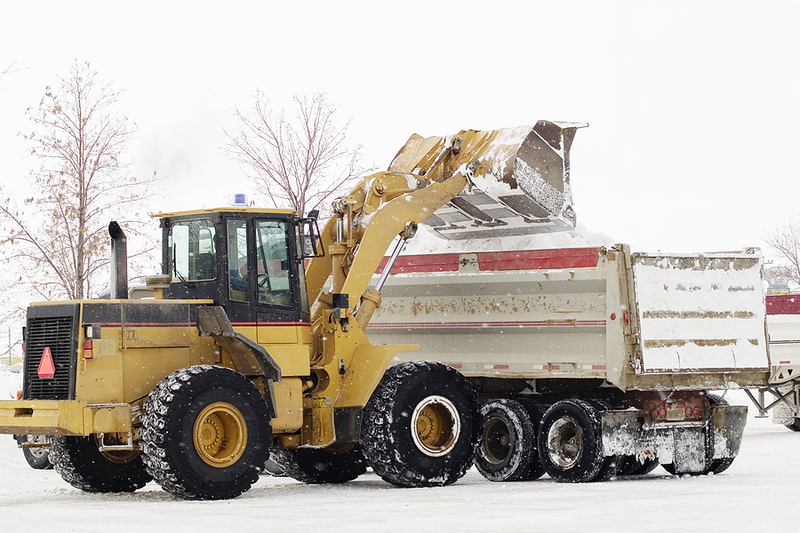 We provide Commercial Snow Removal, Plowing & Maintenance Contracts. During all snow events our dispatch office and fleet maintenance are open 24 hours a day.